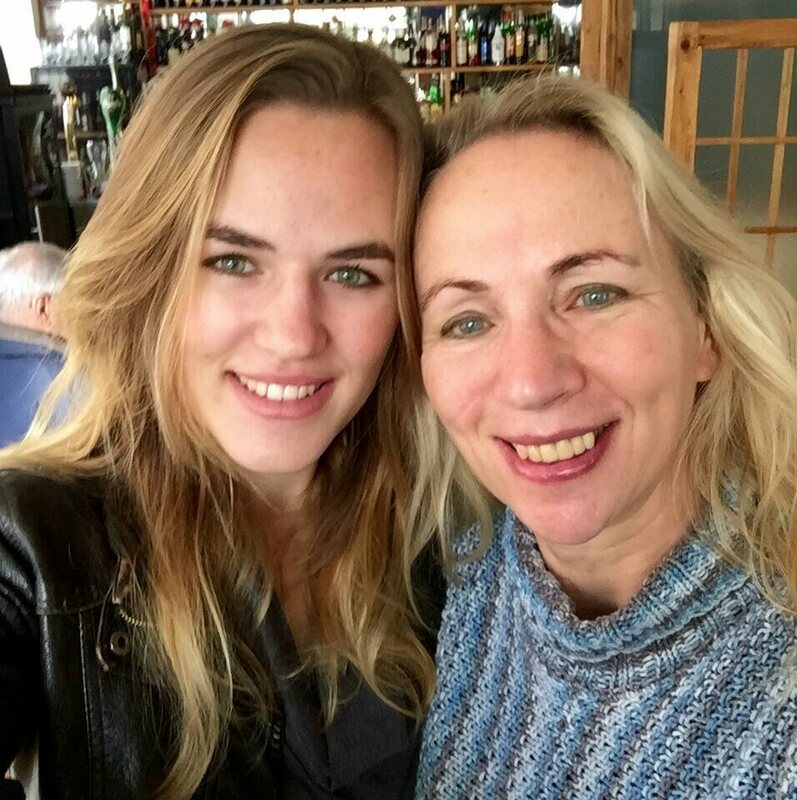 Home is where your heart is – or your mum. And guess what: my home is currently in Malta! Excitiiing! 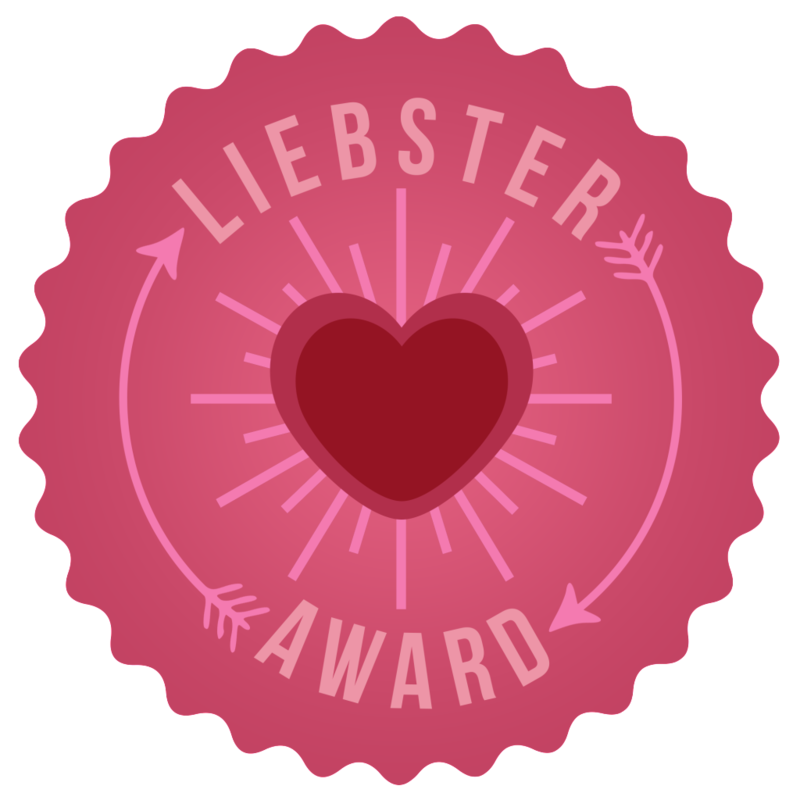 I’ve been nominated for Le Liebster (not sure why it’s called that – anyone care to explain? ), my first nomination for that kind of thing. A big THANK YOU for the nomination goes to Liz Kara. Every game (is this a game?) needs some rules, so here they are! Sunday evening – no problems to solve, no calls to miss, no business to attend. For me, that’s the perfect time to enjoy Malta’s mild climate, meaning I went for an evening walk. Sounds a bit boring, I know, but with 25°, a new city and a lot on my mind it’s a valid option, right? Today’s my last day in Vienna. 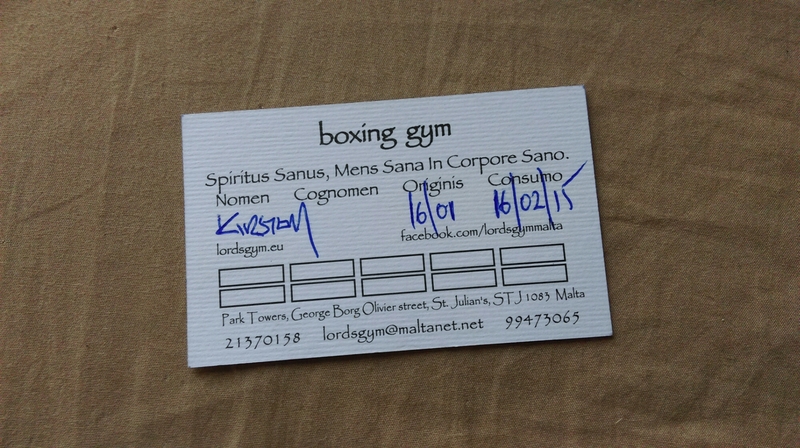 Tomorrow I’m moving to Malta.